Manchester City ought to be streets ahead once again. But I can see Liverpool having a real go this season after a decent summer. I also reckon Arsenal might be an interesting prospect for the first time in ages, now that Arsene Wenger has jacked it in. The Gunners are my dark horses. But beyond those three, I can’t see anybody mounting a serious challenge. Manchester United look like a club with major problems at the moment. It feels like there’s a real air of unhappiness around Old Trafford, with the manager lashing out in trademark fashion. It would be a shame to see Jose Mourinho leave, but the way it’s going, I fear he might be coming to the end of the road. Spurs have potential under Mauricio Pochettino – and their new stadium looks fabulous. But I just think they’re still two or three top players short of being able to push City over an entire season. For Pep Guardiola, it looks like another title is on the cards. 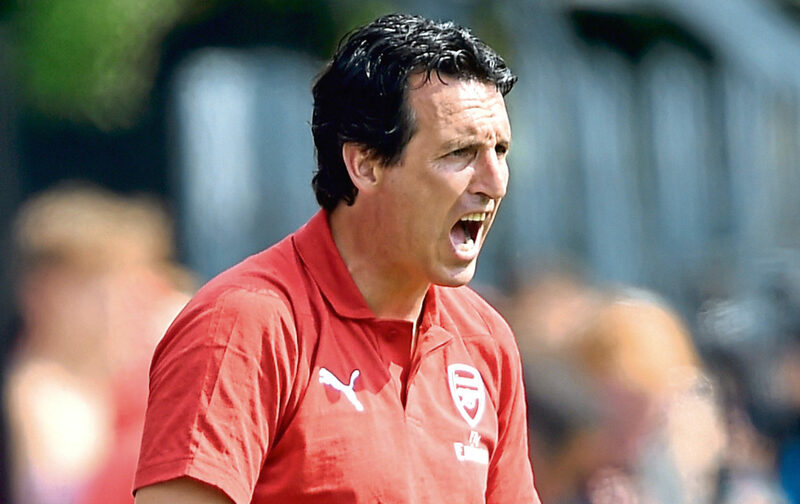 But if Jurgen Klopp or Unai Emery have got their respective houses in order at Liverpool and Arsenal, we might have a really juicy challenge to look forward to.